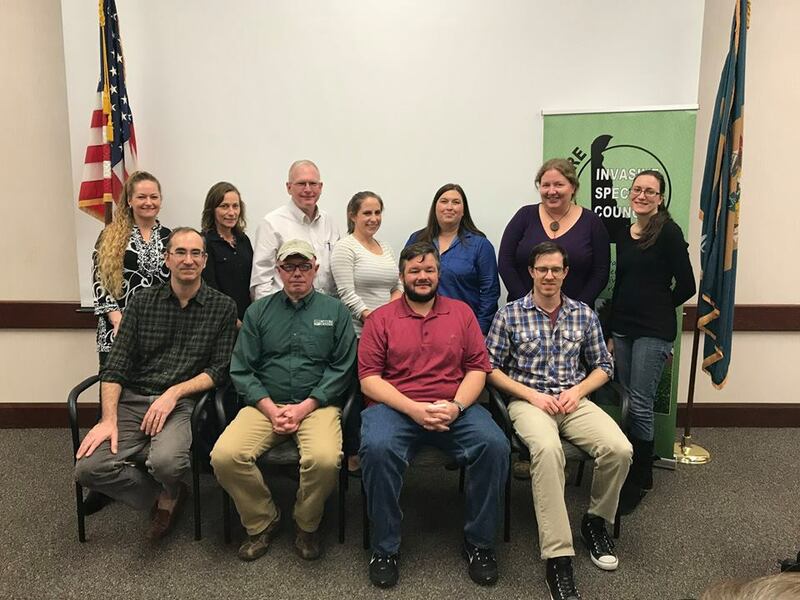 Meet the Board! 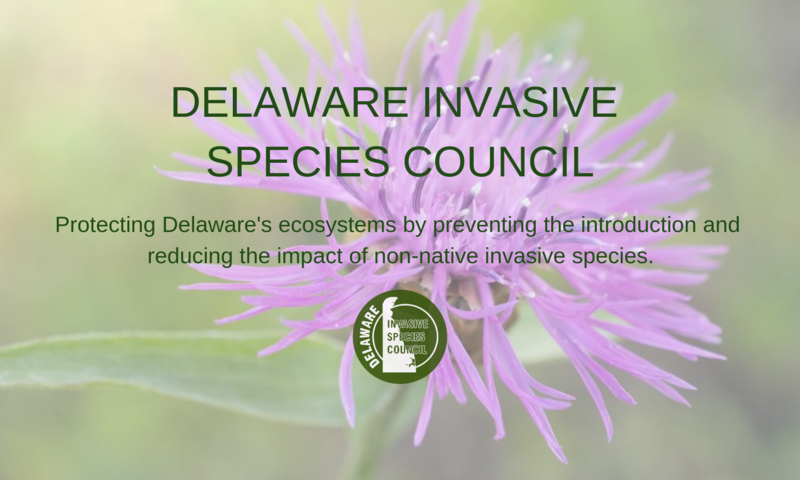 – Delaware Invasive Species Council, Inc.
Bottom left to right: Vince D’Amico, George Schurter, Blake Moore, Stephen Hauss. Top left to right: Ashley Melvin,Edna Stetzar, Rick Mickowski, Linda Bailey, Marcia Fox, Ashley Kroon, Kate O’Hanlon.